Start taking classes at Dlt a Pilates & Fitness Studio and other studios! 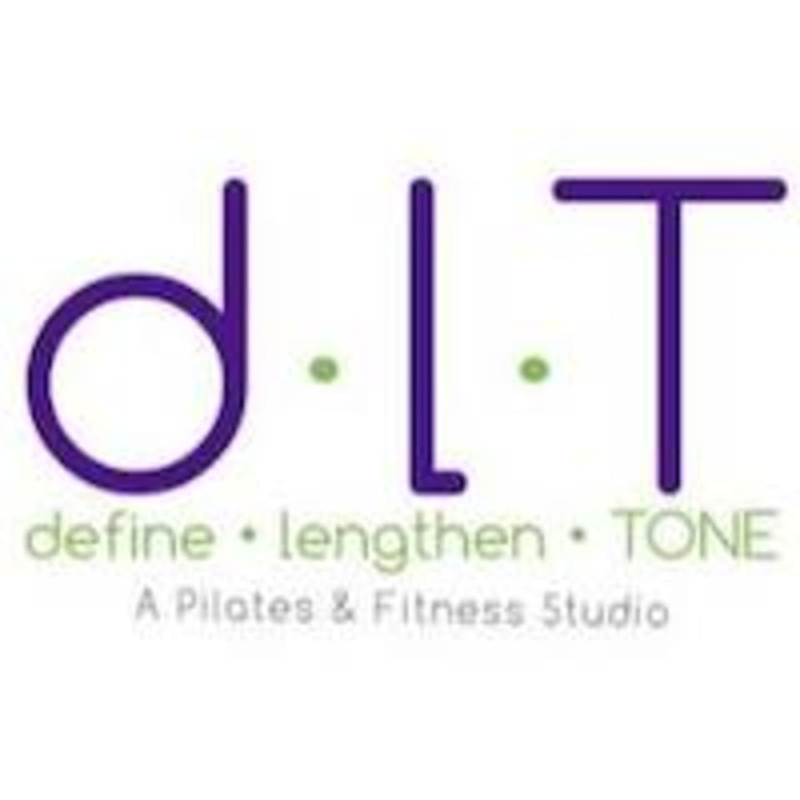 DLT is a studio of Pilates and fusion fitness. They offer the most contemporary and modern form of Pilates and fusion fitness to keep your body and mind in its best peak performance. Always a challenging workout, Candace is an amazing &amp; attentive instructor. My favorite Pilates studio I’ve been to. Both the staff &amp; clients make everyone feel welcome. Candace is an amazing instructor! Warm &amp; welcoming studio. Awesome workout. I’m sore every time. Candace is an amazing, knowledgeable, and kind instructor, great workout!